So is this the way we should be dealing with it? If a human case of TB arrises we don't go round killing humans to help reduce it. However it's not the cows we're killing in this case - it's the badgers. Badger's carry Bovine TB without it causing them any harm - however if they come into contact with cattle then this can cause them to transmit the disease to a herd. This can then give rise to diseased animals and end up an economic loss to the farmer. 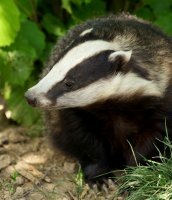 Badgers and TB are like Chickens and Salmonella. Salmonella won't make the chickens ill, however if we were to come in contact with a chicken (dead or alive) and not wash our hands then we'd probably end up with Salmonella poisoning. But hang on.. we didn't go round killing off chickens? (mainly because they provide us with food) so why the badgers? Well we don't use them for food.. but wouldn't a vaccine be more of an idea? 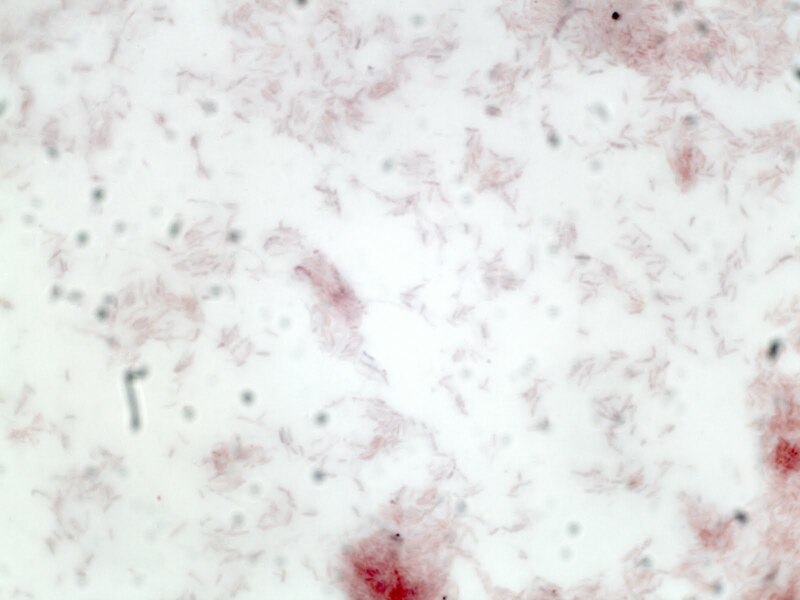 (chickens get vaccinated against a type of Salmonella that causes food poisoning). In Australia there is currently a debate as to whether we should cull protected fruit bat population which are an asymptomatic reservoir for Hendra virus wish can jump into horses and cause disease and then into humans (only rarely). This is despite the development of a horse vaccine for Hendra... The bloodlust of some people is astounding. I agree - people should think before they decide that an 'animal cull' is the best way to deal with disease. However it was later said on the news that there is now no plan to cull badgers, this year at least, in England! Similar blog on 21stfloor covering this too - evidence doesn't quite stack up for a badger cull. Prob politicians pandering to farmers.